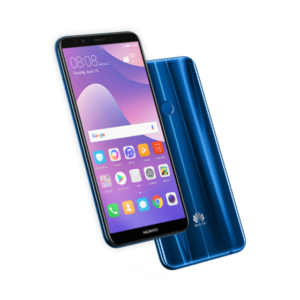 Finally we have the headline maker, the Huawei nova 4. This one hit the market with a thud, a bang. It was first released and availed in Chine but now, it is home. 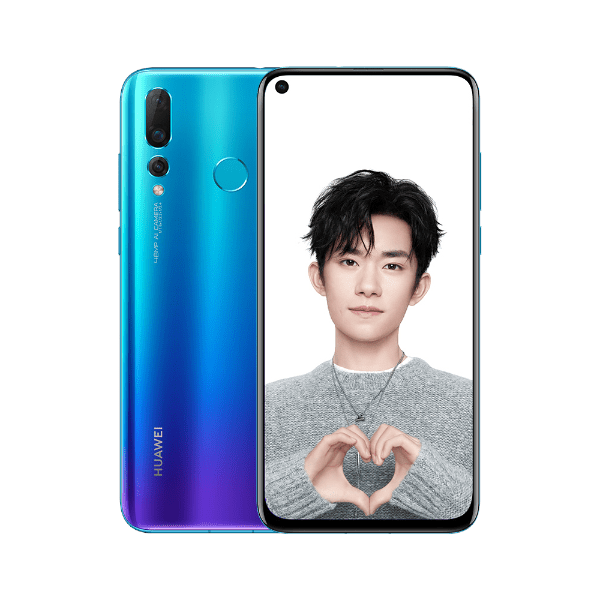 My thoughts and evaluation of the Huawei nova 4 will be shared in this article. I will also mention why it hit the headlines so much somewhere in this review so, stay tuned. 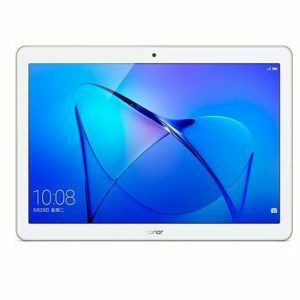 Below is a list of its key features as provided by Huawei. Okay. I feel I have a lot to say about this phone already. First let us look at that design. 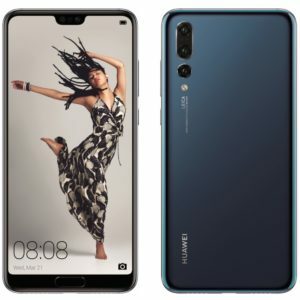 The back of the Huawei nova 4 is typical Huawei, as you have probably seen before and as you would expect. I’ll walk us through on the top right corner we see that dual camera setup in vertical alignment. Below it is yet another camera lens which sits right above the LED flash. We shall see more on the camera under Camera. Then there is that AI camera inscription. 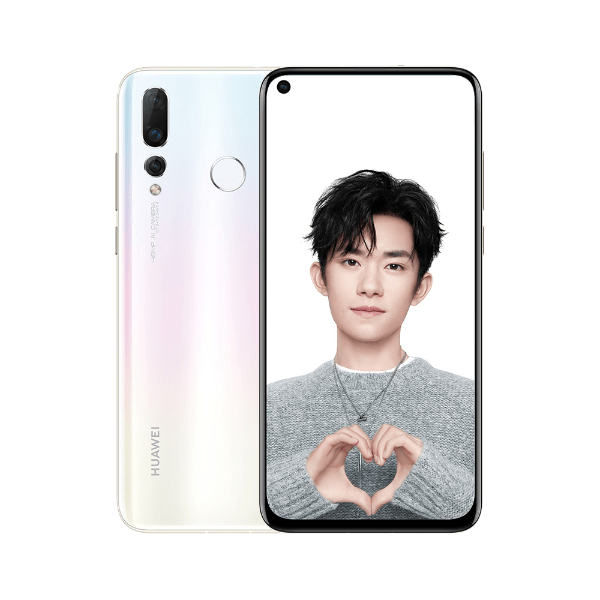 The bottom right corner has Huawei branding. On the back we also see that rear mounted fingerprint scanner on the top quarter centrally placed and positioned well to easily reach when unlocking. The back is glossy and as a result is a fingerprint magnet. Luckily this phone comes with a jelly back case that you can always rock on. This is where the hype of it all lies. There is an interesting detail on the face of this phone, and that is the punch hole camera. Yes! The display has been punched on the top right corner to allow room for that selfie camera that also has the sensors I assume. So there is no notch or bezel here, just a hole. Most will dig it, some will not- I personally think it looks great. You can however hide this under settings by bringing back the bezel. Overall it has a speaks a design language and boasts a great build. A smartphone so good looking you can’t help but notice all the time. It will always catch you staring. This is a phablet smartphone with a large 6.4 inches IPS LCD capacitive touchscreen. With 1080 x 2310 pixels (~398 ppi density) resolution the images are popping and colors vibrant. Outdoor visibility is great and viewing angles are as good as they can get. This is a good display and I have to say, one worth the price you will pay for the nova 4. We get four cameras here. There are three for the primary function (on the back) and one impressive 25MP selfie shooter. The ones on the back are a 48 MP, f/1.8, PDAF, a 16 MP, f/2.2 and a 2 MP, f/2.4 depth sensor. Look, you heard that right, 48 megapixels. Again, what is that they say about numbers, women and men? They say numbers do not lie. Expect high performance from both the primary and selfie cameras. I think this is the best performing camera on any Huawei smartphone, and feel free to disagree but I have solid reasons to believe my claim. These are high platform and performance scores by the nova 4, impressive. Tell me something, how can you possibly ever go wrong with 8 GB of RAM? The answer is simple, and obvious- you cannot. It comes with a whooping 128 GB, 8 GB RAM. And to my surprise that internal memory can still be expanded using a Micro SD up to 512 GB. Imagine walking with up to 640GB on your phone, boy!! You can never go wrong with a non-removable Li-Ion 3750 mAh battery on a phone of this class, caliber and stature. It should last up to a day of mixed usage before next charge. And for what it is worth there is Fast battery charging 9V/2A 18W here for when you want to juice your phone. 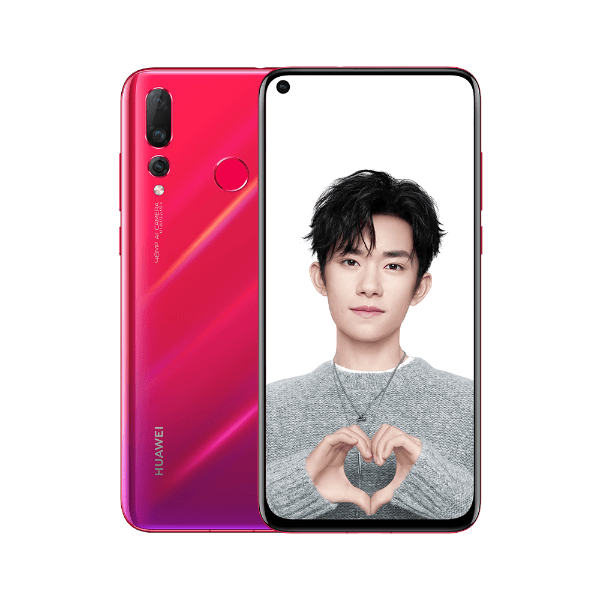 I still don’t understand why Huawei overlooked some little yet important details on the nova 4, like NFC for example. Actually it is NFC only- it would have been great to include NFC here, surely it would. 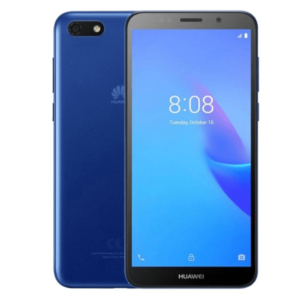 Buy a brand new Huawei nova 4 at Phone Place Kenya today at the best price in the market. We have it in Aurora Blue, Red, White and in Black- order.